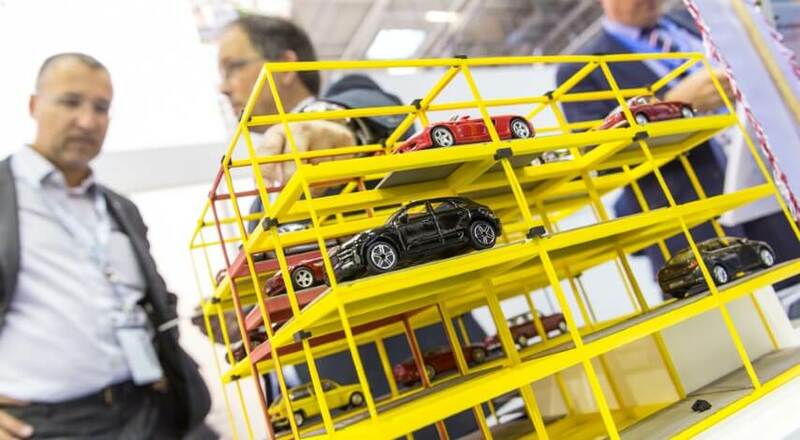 3D models are becoming increasingly popular for sales conferences, since physical models leave a more memorable mark than a two-dimensional graphic. These models can be realized using 3D printing. There are various possibilities; for example, you can produce colored outdoor models, or mechanisms that actually work, using technologies such as laser sintering or stereolithography. At a fair, it is important to gain attention and to give your customers a better understanding of your products. However, a full-scale presentation is not always possible. 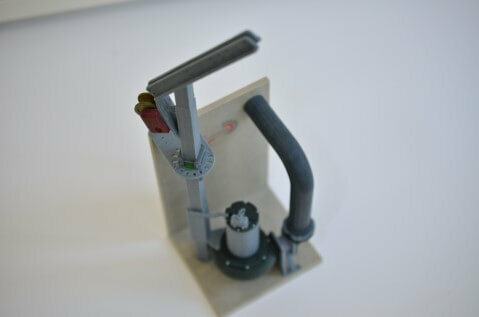 With 3D printing, your models can be produced rapidly and cost-effectively in various sizes, shapes and colors. We will be glad to advise you about all the possibilities available to you—just contact us.